Need a gift idea for someone on your list? What about a smart thermostat? The ecobee4 features comes with Amazon Alexa Voice Service installed… ask your thermostat to add to your grocery list, read the news, play music or set a timer. Through the app you can easily adjust the temperature if you’re away and receive a service alert. 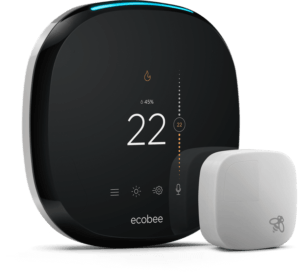 At Ignite, we sell the ecobee4 for $350 and you can have it installed at $135 (conditions apply.) Give us a call @ 780.919.4916 for more info or to have us set one aside for you. Your comfort is our concern! 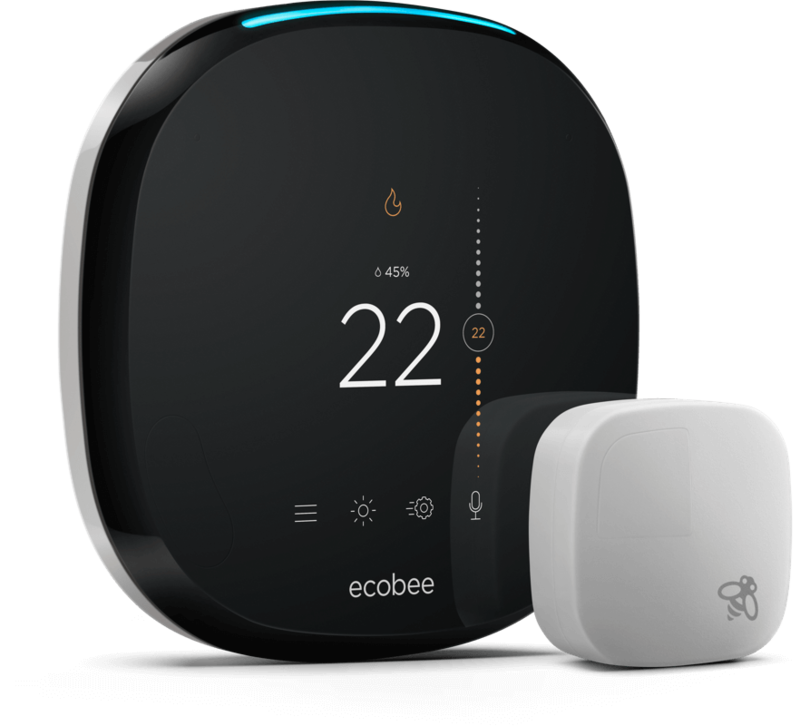 And don’t forget, the ecobee4 also qualifies for a $75 rebate from Energy Efficiency Alberta!